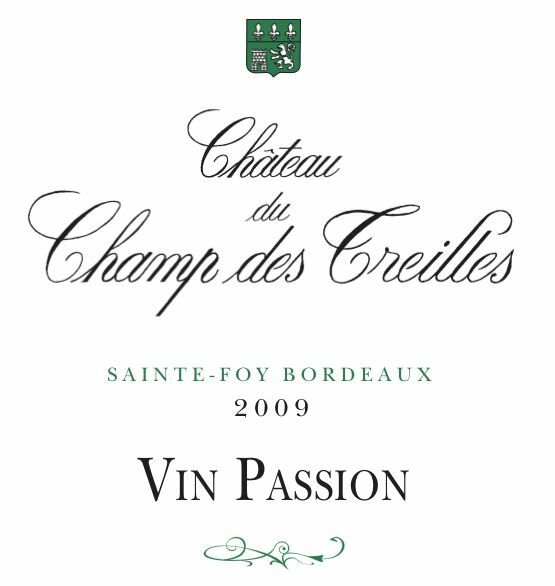 In 1998, Corinne and Jean-Michel Comme began a venture in the aristocratic regions of Bordeaux, in the outlying Sainte-Foy, becoming one of the region’s first organic properties. Jean-Michel had been working at Château Pontet-Canet in Pauillac and purchased five hectares of about sixty-year old vines, buried across the river in fine clay-limestone soils. Having expertise in vineyard management, he and Corinne began to replant, using nature as their new vineyard manager, another five hectares, with extremely dense planting of Merlot, Sauvignon and Petit Verdot. Later they grafted on Muscadelle and Sémillon to round out the full range. Every detail and toil is carried out by hand as they continue this process today. In reflection to the past, they have erased anything that harms the life cycle of their vines (green harvesting, leaf removal, etc.). They feel the best voice of nature comes through fruit handed to them by her hand, not by that of man, as much as history as declared. So, too, then, the soils have a life, a sensitivity that must be heard and acknowledged. Tractors do not tread on the property, nor do they turn soils that become too damp. They believe by watching nature’s action, she guides them about the vineyard to what needs tending. Some days it is the vines above, others the roots below, but the end product is fantastic fruit that is gently carried to the cellar. There, only natural yeasts begin fermentation and time is allowed for maturity and finesse. In an area of market-driven wines and corporate entities dictating process and cultivation, it can be easy to miss the voice of Nature. 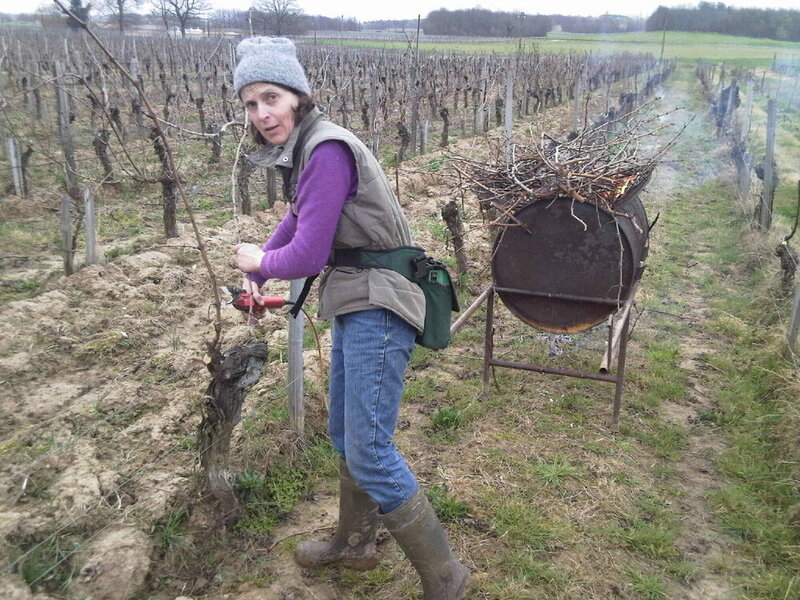 Corinne and Jean-Michel, however, have not missed a word and help spread the unique accent of their vineyard to those who care to listen. Grapes are handpicked and de-stemmed before being pressed into a tank. Natural yeasts begin fermentation under temperature-controlled conditions, lasting about two months. The wine is then moved to tank for four months to rest on lees and is fined using bentonite and mildly filtered. Finally, in spring, it is bottled with SO2. Grapes are handpicked from vines of Merlot, Cabernet Franc, Cabernet Sauvignon and Petit Verdot. They are de-stemmed and then pressed into a steel tank with no soak. Fermentation begins with natural yeasts and lasts about one month after which the wine is aged in a steel tank for eighteen months. Finally, the wine is lightly filtered and then bottled. A small addition of So2 is made before bottling. From 50 year old vines planted on 7ha of limestone and clay soils. 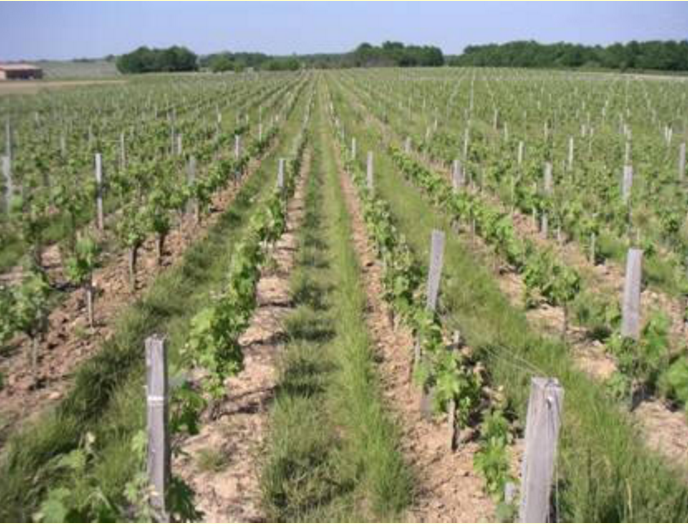 The vineyards are allowed to grow with plantings between the vines, reflecting the biodynamic principles that the estate follows (not certified) but otherwise works organically. The grapes are manually harvested and hand sorted, de-stemmed with light crushing and set to spontaneous fermentation in stainless steel with native yeasts, which lasts about four weeks. 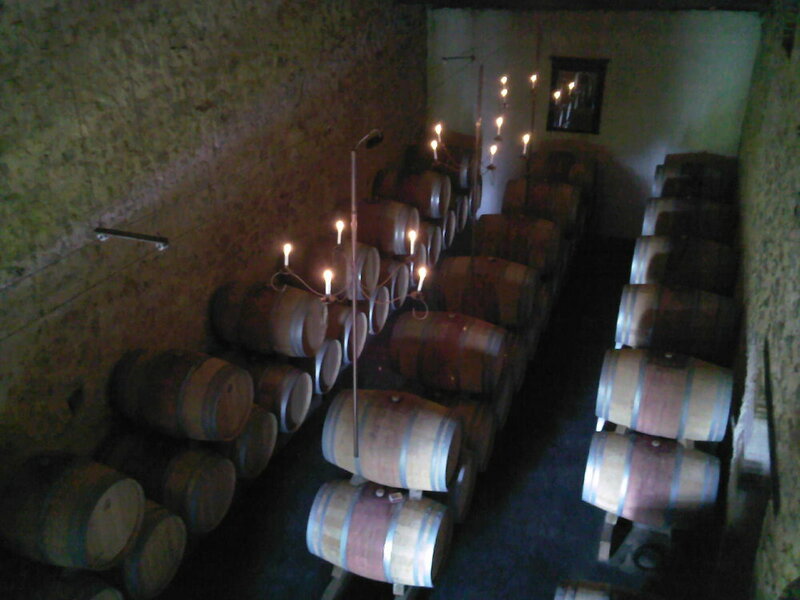 The wine is then aged in barrel for 14 months with fining and light filtration at bottling.